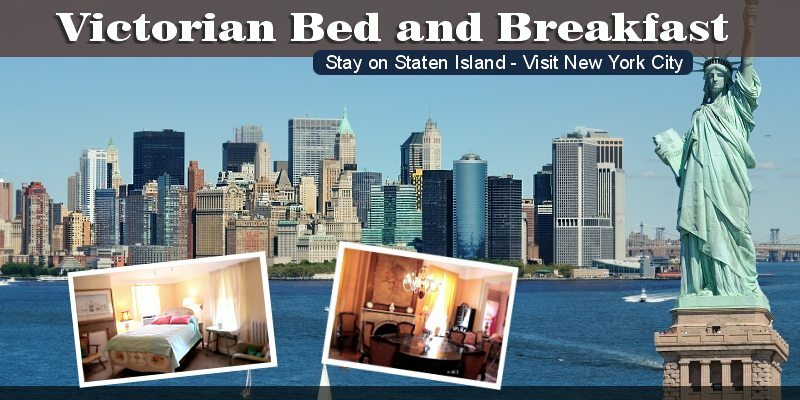 Come to the Victorian Bed and Breakfast of Staten Island for a comfortable stay. This elegant house is located on the North Shore of Staten Island in the town of West New Brighton. It's only 15 minutes by bus to the famous Staten Island Ferry. This fine Italianate Villa built in 1846 is crowned with a cupola and has original Victorian decor (circa 1860) including chandeliers, mirrors, and many pieces of furniture. In this jewel of Victorian splendor, many prominent New Yorkers were lavishly entertained, such as Edward G. Robinson and famous gangster Bugsy Siegel. 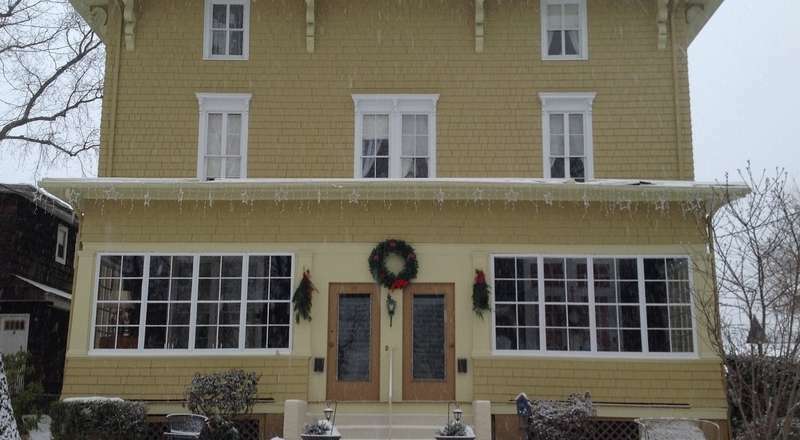 Guests will enjoy warm hospitality, home cooking, and pampering by its hostess with penchant for restoring old homes and recreating the spirit of a bygone era. Every morning you will wake to a hearty country breakfast . We even have special low-fat meals available so that you can stay healthy on your vacation. Website Design by GuestServe Inc. Copyright © 2001-2019 GuestServe Inc.. All rights reserved. may contain content that is copyrighted by GuestServe Inc. or purchased for use on this website from a royalty-free image provider.